Apple officially announced their acquisition of Beats Electronics yesterday but almost immediately, some began to question what would become of the audio accessory maker’s deals with the competition. We now have some answers to those pressing matters courtesy of an e-mailed statement from HP and an interview from Apple’s own Eddy Cue. A statement from HP claims the company will continue making new products utilizing Beats technology through the end of this year. 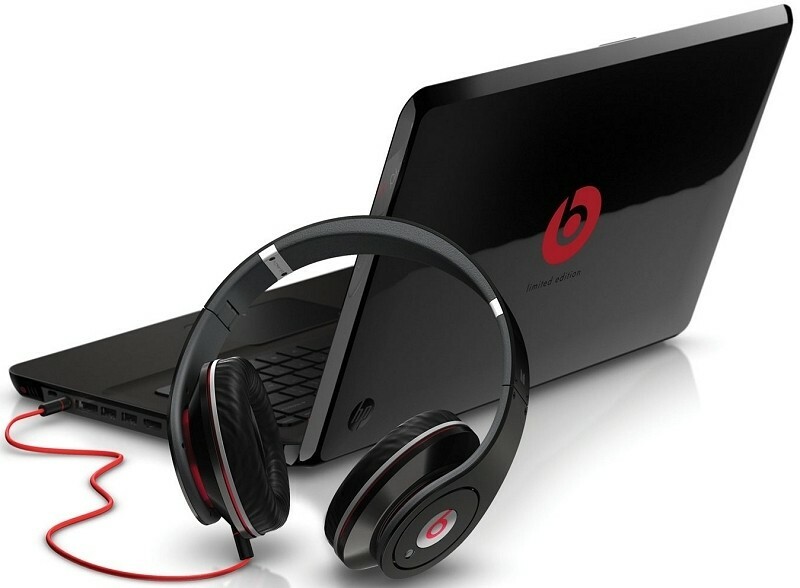 What’s more, HP said they will continue to sell devices with Beats Audio pre-installed through 2015. The use of the Beats logo for advertising and marketing is also permitted to continue, the company said. As you may know, Beats Music has an app available for Android and Windows Phone. Eddy Cue addressed the matter during an interview at the Code Conference, pointing out that it’s already available on Google’s mobile operating system and they want to keep it that way. Beats Music hit the scene earlier this year as yet another entrant into the already crowded streaming music market. The service has amassed 250,000 subscribers thus far and according to data from the Google Play Store, the Android version has been downloaded more than a million times. It’s not really a shocker that Apple will let Beats Music continue to live on other platforms but it is interesting as it marks the first time Apple has offered an app for a rival mobile platform.